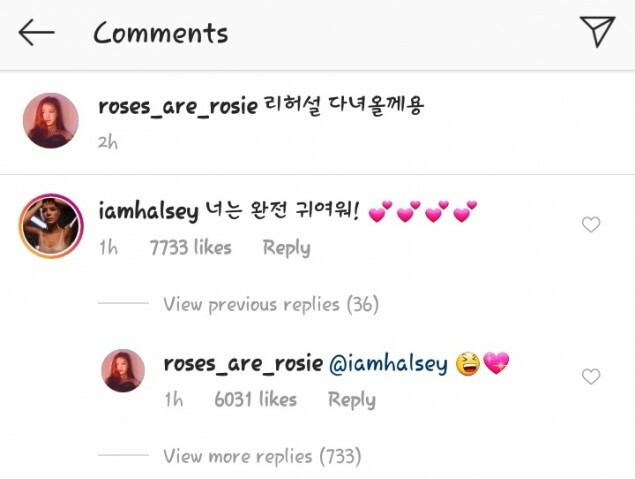 American singer-songwriter Halsey left a comment on Rose's Instagram in Korean. Check out the original post above. 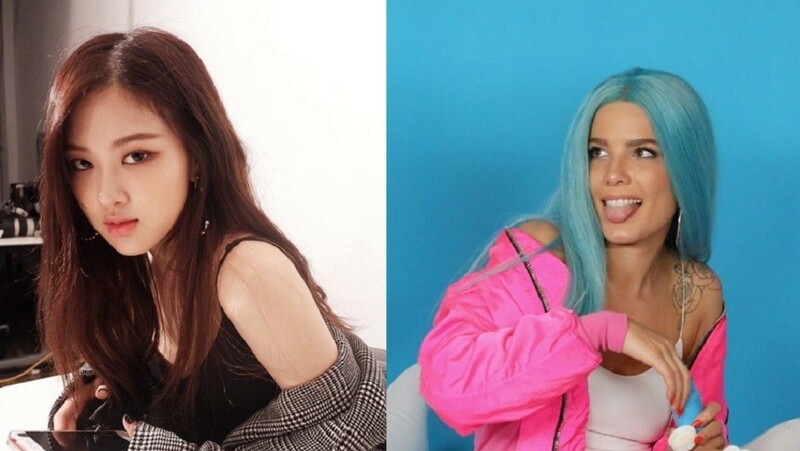 In other news, Black Pink recently featured on the English singer-songwriter Dua Lipa's new song "Kiss and Make Up".